Land on charlotterusse.com/corporate-jobs or charlotterusse.com/jobs, and you shall firstly choose a career area you’d like to work at from Corporate Jobs and Retail Store Jobs, taking Retail Store Jobs for instance here. 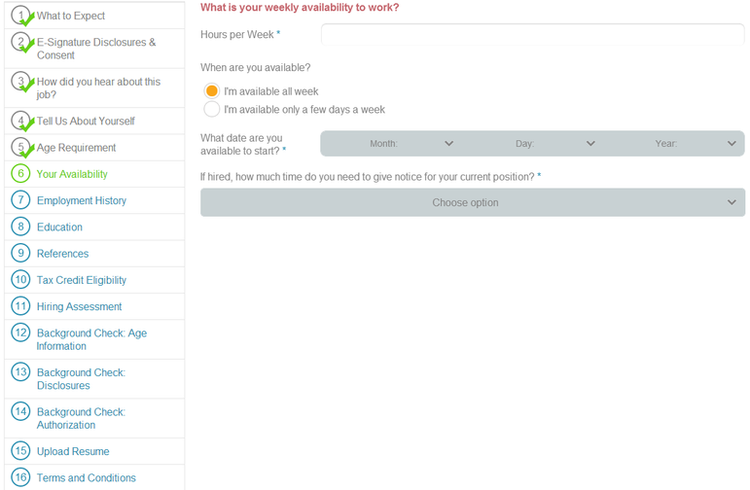 You need to enter a location near you and view current openings listed on the page. 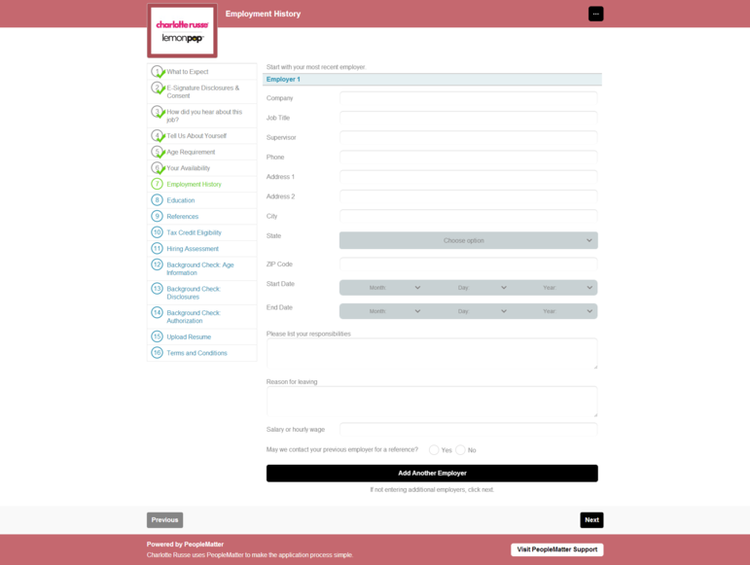 Apply for the position you are satisfied with after you’ve thoroughly read the job description. 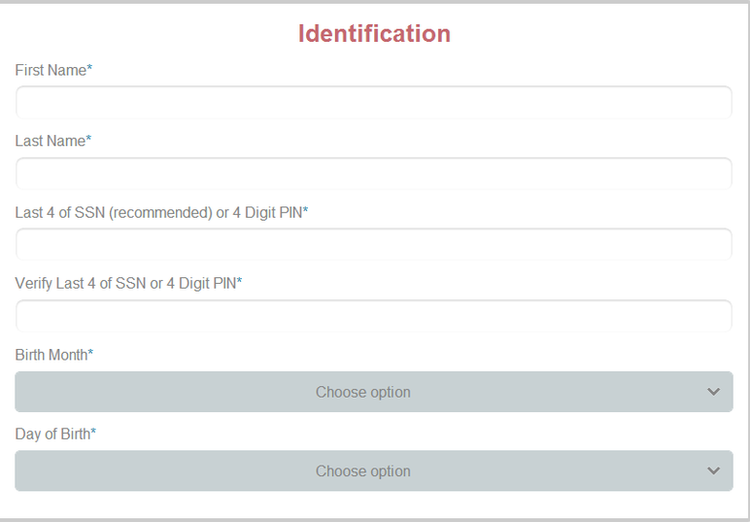 Fill out your name and last 4 of Social Security Number to verify your identification. After you have agreed some disclosures and told how you hear the position, you need to fill in your personal information, your name, address, city, state, email, etc. Included. To go nay farther, you need to tell Charlotte Russe about your weekly availability. 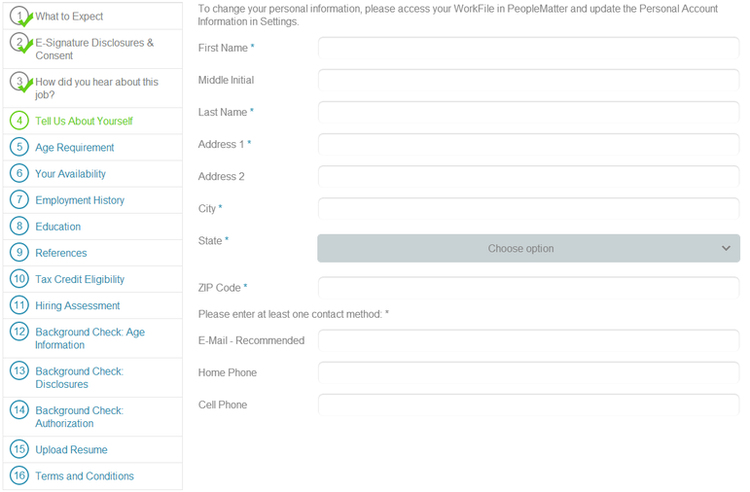 To complete your online application, you are required to enter certain necessary information, your employment history, education, references, etc. Included. Be sure to upload your resume and fill out all fields within the application process, which may ensure you higher chance to get hired. 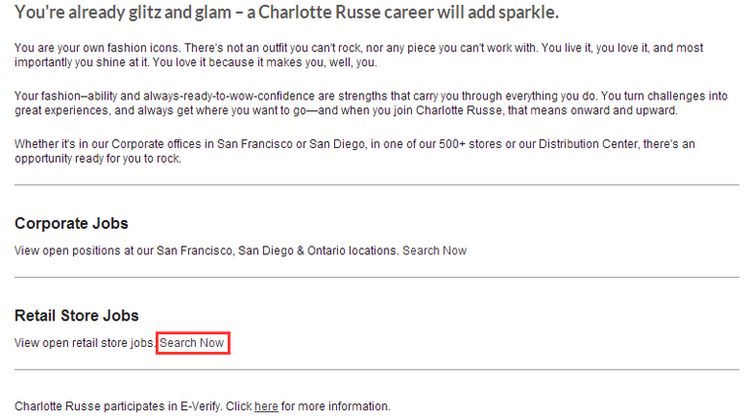 If you are quite equal to the position, you will be contacted by Charlotte Russe. 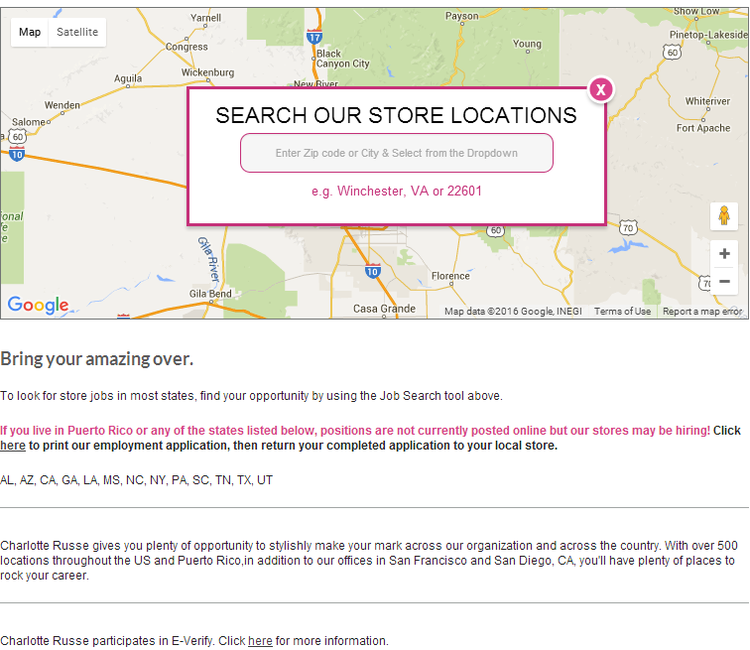 Click careers.charlotterusse.com to apply for Charlotte Russe jobs online.